WMW: Are you overworking yourself like this to save only Sam Jang? ASN: Since you told me to do what I can, I’ll release that into the world. JSM: I can’t let it serve him as its master. If I do, the world will fall apart. SOG: So you believe it? Elder Soo Bori: It is Sam Jang’s choice. JSM: There’s nothing you can gain. SOG: I said I know! Categories: Drama, Hwayugi, translation, Uncategorized, Video | Tags: Episode 19, Hwayugi, Hwayugi episode 19, Preview, video | Permalink. Categories: Uncategorized | Tags: Caricature, Dabian, fan art, Hwayugi | Permalink. Seung Gi: Happy New Year! Categories: Drama, Hwayugi, Instagram, leeseunggi.official, translation, Uncategorized, Video | Tags: Lee Seung Gi instagram, leeseunggi.official, Lunar New Year, video | Permalink. JSM: Since I’m also wearing this now, I’ll protect you. SOG: You really can’t see anything? WMW: The world has grown dark. Ahsanyeo: Now Sam Jang’s and my energy will slowly exchange. JSM: We have a predetermined fate. SOG: This is a new contract between me and Sam Jang. Ahsanyeo: Did anyone say I’d take him from you? JSM: I won’t let you. Secretary Ma: If it isn’t Summer Fairy, it must be Winter General. 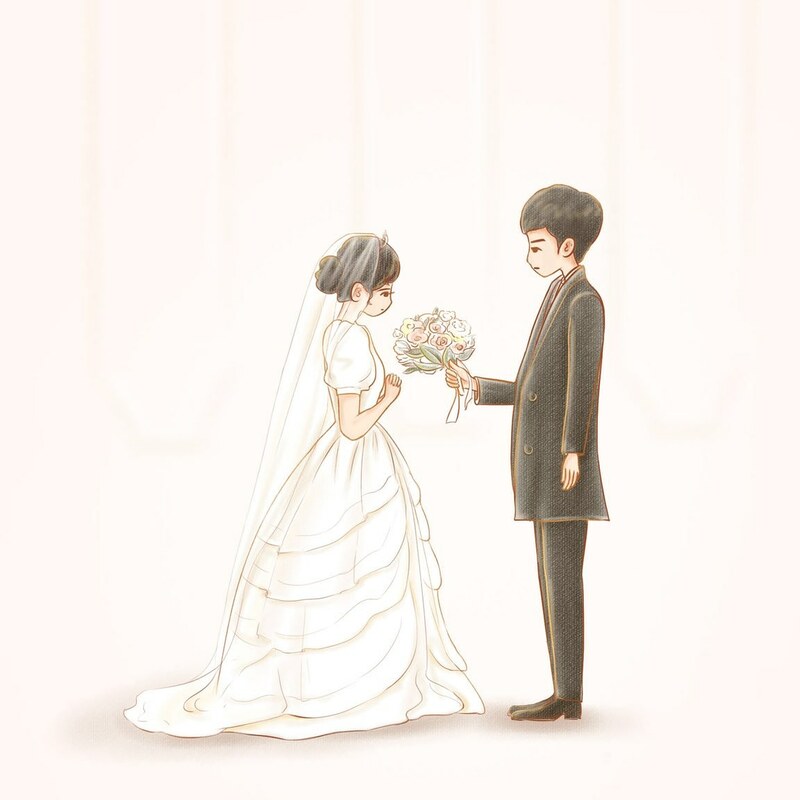 SOG: Call for me, Jin Sun Mi. Categories: Drama, Hwayugi, translation, Uncategorized, Video | Tags: Episode 14 preview, Hwayugi | Permalink. JSM: You’re very powerful, aren’t you? JSM: No matter what happens to me, you’ll stay by my side, right? SOG: I said I would. JSM: Then it’s settled. Then I’ll be able to do it. Great Sage Equal to Heaven, Son Oh Gong, protect me till the end. SOG: Alright. Even if the world falls apart, I’ll protect you. 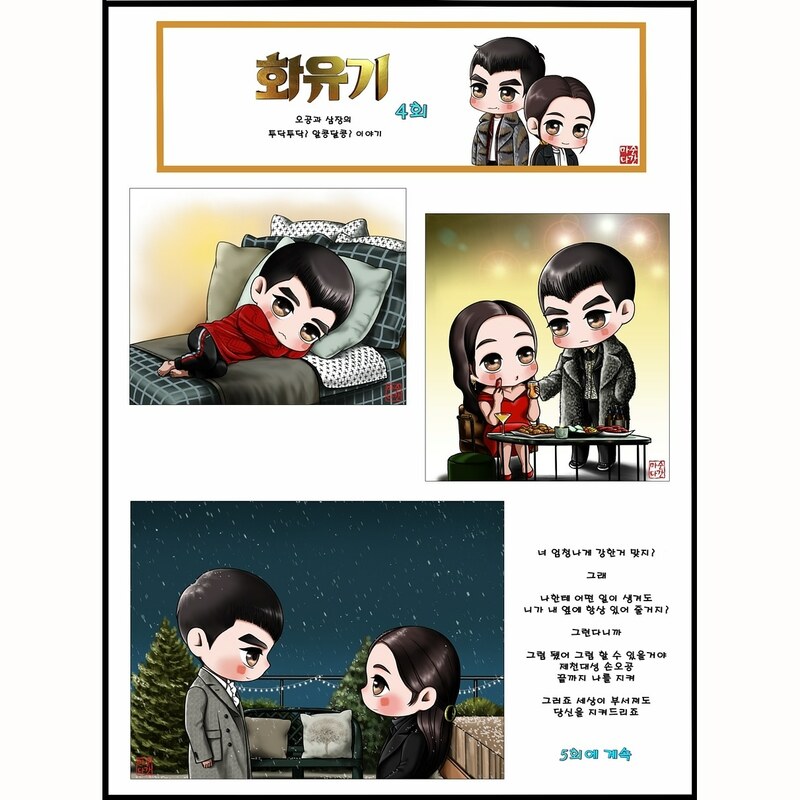 Categories: Drama, Fan Art, Hwayugi, translation, Uncategorized | Tags: Everymoment, Fanart, Hwayugi, 순간마다 | Permalink. It’s been a really long time since I’ve greeted you. Also, I’ve missed you very much. I sincerely congratulate KB bank on the 16th anniversary of their founding. To KB bank who has always been the best, I will cheer you on from the bottom of my heart to advance beyond Korea and Asia to become a leading global financial group. Korea Best KB, fighting! Categories: Uncategorized | Tags: KB, message, translation, video | Permalink.